My Warcraft guild is Casual. We raided in Cataclysm, but the will to raid faded as Dragon Soul dragged on, and a few key players left to Rift. We never really got back into it in Pandaria, we are a small guild and a few of us have unpredictable schedules. Not to mention that between LFR and Flex, it seems less necessary to go through the stress of trying to maintain a raiding roster and schedule. With Warlords on the horizon, I thought I'd take a quick look at what we can do in terms of social/group activities with whoever is online as we level up and take the fight to the Iron Horde. Dungeons are the archetypal small group content in WoW. There are 8 new dungeons in Warlords of Draenor, four that become available as you level up, and a further four that unlock at level 100. The dungeon journal is already updated with all of the boss abilities and loot tables, as well as a new overview tab giving a brief summary of the tactics for each fight. Now you have no excuse not to interrupt! Dungeons provide some of the best looking gear outside of raids, I especially like the mail armor set for hunters, it just looks right to me. The weapons are also pretty cool looking, and through achievements and the garrison there are mounts, pets. and toys. Ideally, getting a group of five of you together and doing a few dungeon crawls works great, but if you don't have a tank or healer, or just can't get five people, go with what you have! It is still more fun running dungeons in pairs than with four complete strangers, There are three different difficulty levels for dungeons, so you can start out just doing the relatively easy normal modes, and as your group get more serious move through heroic modes and on to the even harder challenge modes that have a time trial component, but award really epic mounts and transmogrification weapons. The best thing about dungeons with friends is that if you mess up, nobody is going to give you a hard time if you mess up. Everyone is there to help each other out and have fun, rather than just to get the epic loot as fast as possible. Questing is at the core of Warcraft game play, especially if raiding isn't your thing and whilst leveling works fine as a solo activity, getting in a voice chat with a group of people questing away and talking about whatever can be more fun if you are feeling social. You can group up to quest, which makes all of the kill 45 monster quests go faster (although it doesn't help with all quests,) but you don't have to if you are at different stages. There are rare monsters all over Draenor, and the first time you kill each one everybody involved gets to loot them. They drop pets, toys and gear, and whilst you can solo most of them hitting them as a group is easier. There is no real disadvantage to grouping up to get them, and if you are questing together you can get some of these along the way. If you want, you can play against other people whilst playing with people. I'm not the worlds biggest fan of PvP, if I want to play against others I tend to play League of Legends (I would play Heroes of the Storm but I'm not allowed yet,) and neither are the rest of my guild, but we do dabble from time to time. 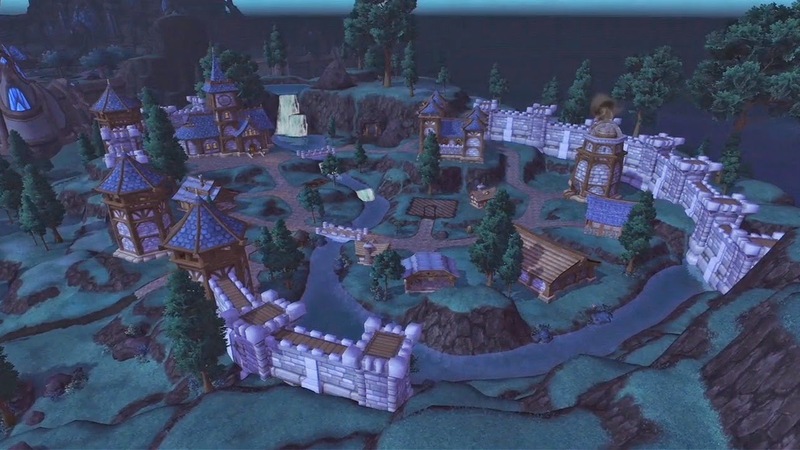 My plan for Draenor is to head to Ashran, a new PvP zone in the same vein as Wintergrasp and Tol Barad. Heading into that sort of open world combat on your own is daunting, but my hope is that setting off as a group with slightly more coordinated healing and focused damage might work out a bit better for us. Ashran is intended to have a sort of unguided feel to it, where you can set out to gather resources from NPCs and still impact the outcome of the overall battle by summoning heroes to assist your faction or providing buffs to your allies. Or you can head up the middle of the map, slaying your enemies, capturing their towers and laying waste to their base in a more direct manner. Either way works, and at some point you will probably get into a little bit of a ruckus with the opposing faction. 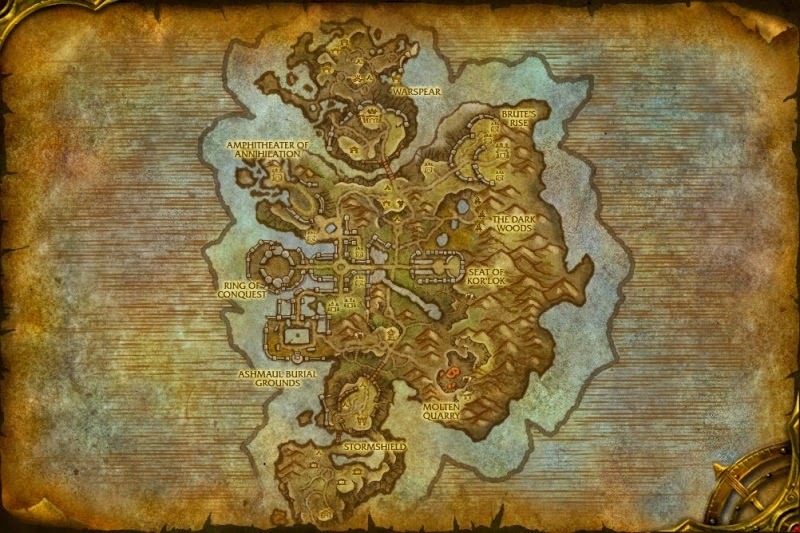 As well as rewarding PvP gear, the Ashran reputation lets you buy a mount at exalted, and there are a number of different achievements. 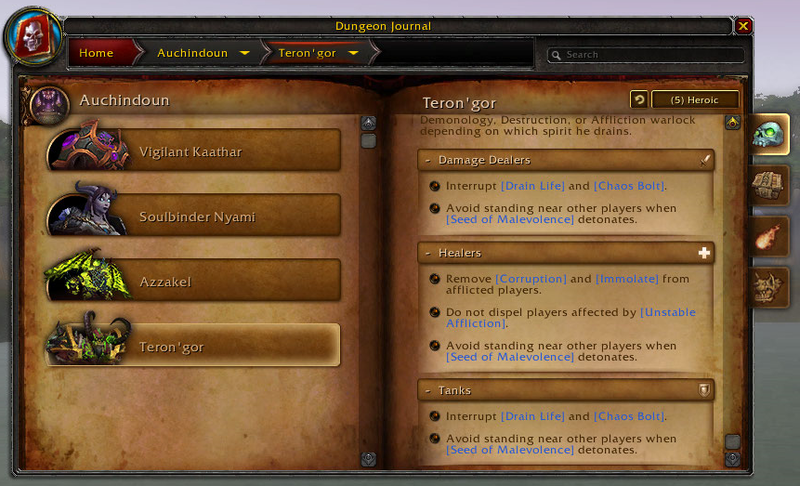 Garrisons provide two main things to do in groups, Invasions and group daily quests. Each week, some of your enemies on Draenor will invade your garrison. Fending them off rewards you with apexis crystals, and if your friends help you out not only is it easier, but they get rewarded too! Of course, If they help you, it's only fair to return the favor when they come under attack. The daily quests obtained from the garrison also reward apexis crystals, and can be either solo quests or group quests, and the group quests grant slightly better rewards. If you are going to be questing anyway, and the rewards are better if you group up, it just makes sense to! Now, I haven't actually got beta access, some of this may well not work out the way I think. We are going to try out each of these activities and see how they go in Warlords, and stick with the ones that work out best. Which activities are you looking forward to with your guildies? Will you be dominating Ashran, or dismantling the Iron Horde? If you've played the beta, will any of my plans not work given how they are actually implemented, or are there any other new activities I've missed?